Receiving his first tattoo at 17 Kevin was hooked, he was back for his second before the first one was healed. He spent the next few years collecting tattoos from the jersey shore area before he started tattooing and piercing professionally in 2000. It was there at Tattoo City, working for Ernie Carafa, where Kevin gained his appreciation of the history and tradition of this fine craft along with a wealth of technical knowledge. 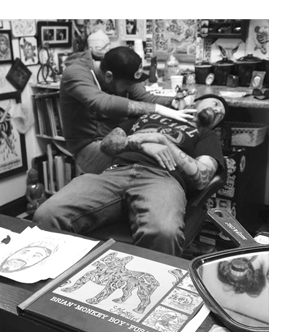 After spending 5 years at Ernie’s he bounced around a few shops in a few states before settling back down at Neptune Tattooville in 2006. He worked there till 2010 when he decided it was time to go out on his own and he opened Freehold Tattoo. Kevin prides himself on being a well rounded tattooer capable of anything from bold solid color tattoos to soft black and grey. So if your looking for a great tattoo and a great overall experience swing by the shop and see him. 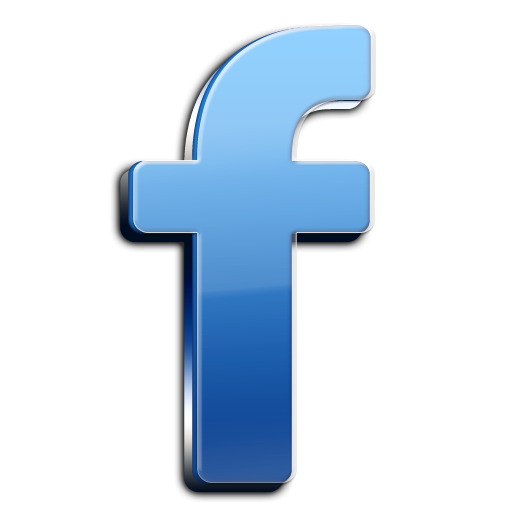 Follow “Kevin” and view his portfolio on Facebook!!! Brian has been in love with tattoos since the age of 8. When he watched his brother get a tattoo, is when he picked out his first tattoo. At the age of 16 he got that tattoo he picked out and has been addicted to tattoos ever since.In 2000 Brian started hanging in a tattoo shop never wanting to leave. Even if it were just helping customers by cleaning a painting, he was there. 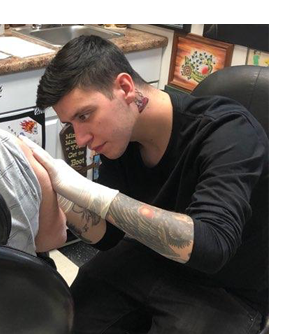 Six years later, Brian got his apprenticeship and a year later in 2007, he started his tattoo career.In 2010 he joined the crew at freehold tattoo where he worked along side of Kevin to learn more about the history of traditional tattoos that he wanted to specialize in. In a short period of time, Brian gained enough knowledge to branch out to more styles such as black and grey, Japanese, and big scale tattoos , these days you’ll find him painting almost everyday when he is not busy doing tattoos.Brian works on a walk in basis only, so if your looking for a solid traditional tattoo, a smooth grey wash piece or just and simple spur of the moment tattoo Brian’s your guy. Follow “Monkey Boy” and view his portfolio on Facebook!!! I started my apprenticeship in 2000, Under Ernie Carafe at Tattoo city in Point Pleasant New Jersey. This is where I met and worked with my now boss, Kevin. I worked for Ernie in New Jersey till 2005, and went out to Maryland to work at Doc’s Tattooz (for Ernie) till I returned to New Jersey in 2008. I then started working 2 days a week at Atlantic Tattoo for Mitch Perkins, 2 days a week at Destiny Tattoo for Kenny Yates, and 2 days a week at Tattooville in Linden for Shoe… After a year of having no place to call home, I settled down at Tattooville in Linden where I stayed happily till 2017… That is when I came to Freehold Tattoo. What an amazing place for me to be. It was like coming back to work for Ernie. Hand painted flash, hand made pigments, doing walk in tattoos all day, everyday, and an apprentice running laps!!! 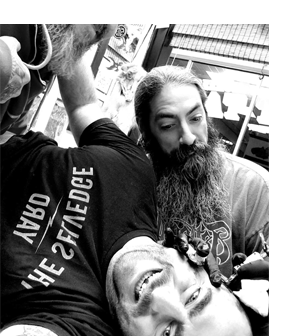 Kevin has kept the tradition, spirit and magic of tattooing alive and well in this shop. As for me, I like doing cool tattoos that adorn the body and will stand the test of time. I enjoy doing black and grey tattoos most. Wether they be more traditional styled or more realistic. But I was taught to be a tattooist. I am proficient in traditional, black and grey, cover-ups, large scale, drawn on, fine line, and redoing existing work. Bottom line, I love tattooing and doing tattoos. 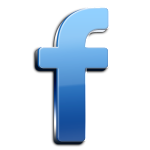 Follow “Marc” and view his portfolio on Facebook!!! Nick has been getting tattooed since he turned 16, becoming obsessed with tattoos, the history, and collecting old tattoo flash. Eventually it turned into his life, spending every day at the shop because there’s no where else he rather be. 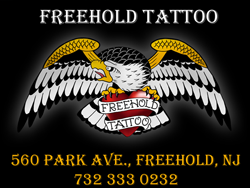 Freehold tattoo is where he got his start and has been here for a couple years now. Although he loves traditional tattooing he is happy and grateful to tattoo anything he gets the chance too. Nick also is a the full time piercer and and is happy to help with any of your piercing needs. 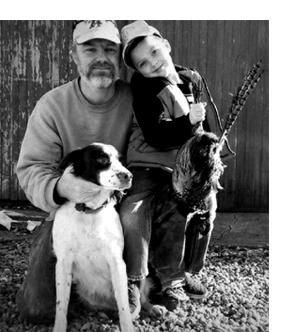 Follow “Nick” and view his portfolio on Facebook!!! Don't drive away without reading all the great things people are saying about us.